We have your first look at Sony Pictures Networks Productions next film starring Diljit Dosanjh. 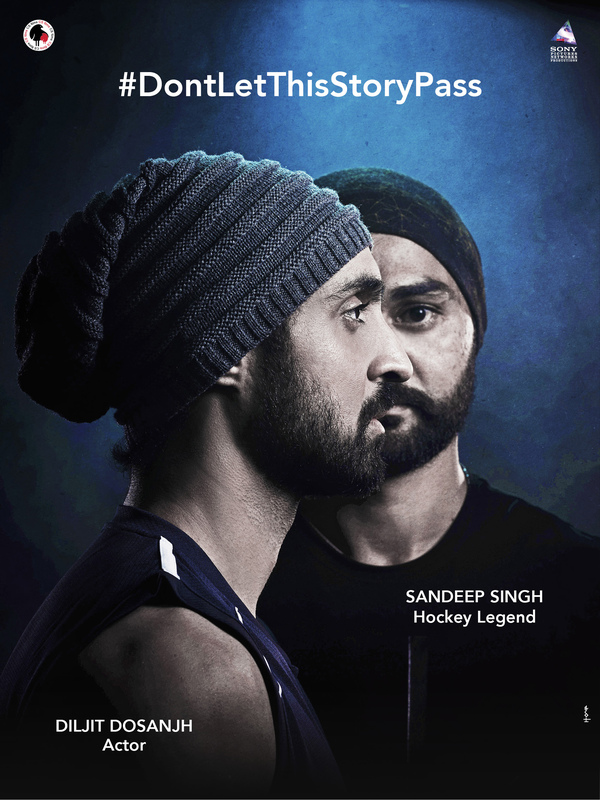 Directed by Shaad Ali, this is Diljit’s first Hindi film as a lead actor and he will be essaying the role of hockey legend Sandeep Singh. The film is produced by SPNP, Chitrangda Singh and Deepak Singh. This time, don’t let this story pass.